Stereo/mono switch allows you to listen to stereo and mono audio sources. 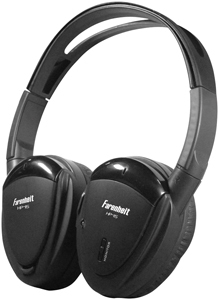 Individual volume control for each ear. 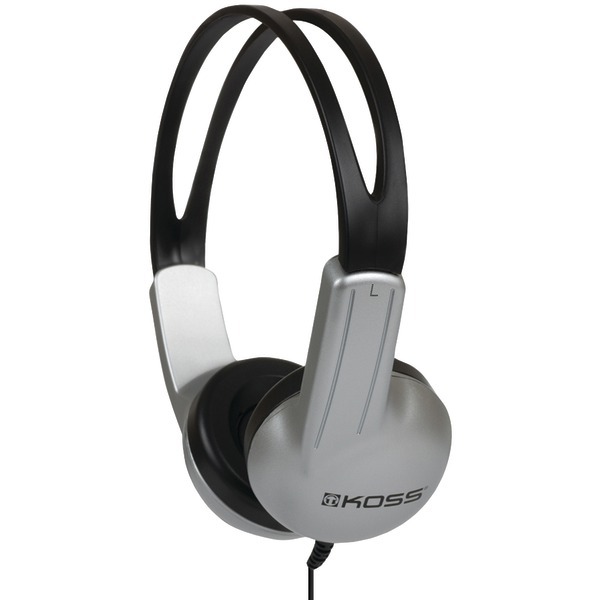 Fully adjustable headband with soft leatherette padded twin spring steel construction. 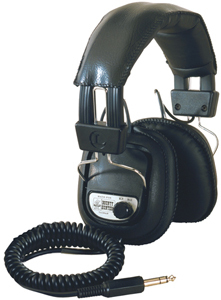 Washable foam filled replaceable leatherette ear cushions. 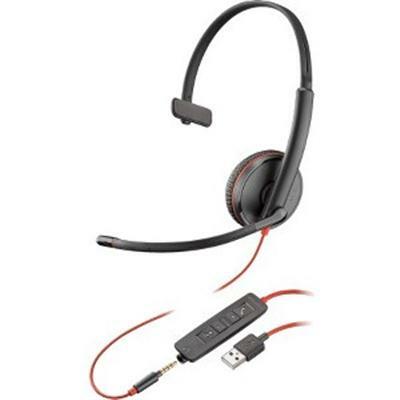 6 ft. coiled cord, 3.5mm mini plug and 1/4" snap-on stereo adapter. 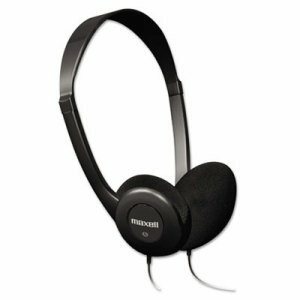 Earpiece Type: Leatherette Ear Cushions; Earpiece Material: Foam Filled; Headset Features: Adjustable Headband; Mono/Stereo Switching Headphone; Volume Control; Cord Length: 6 ft.
Can be used with any system equipped with IR audio transmitter. 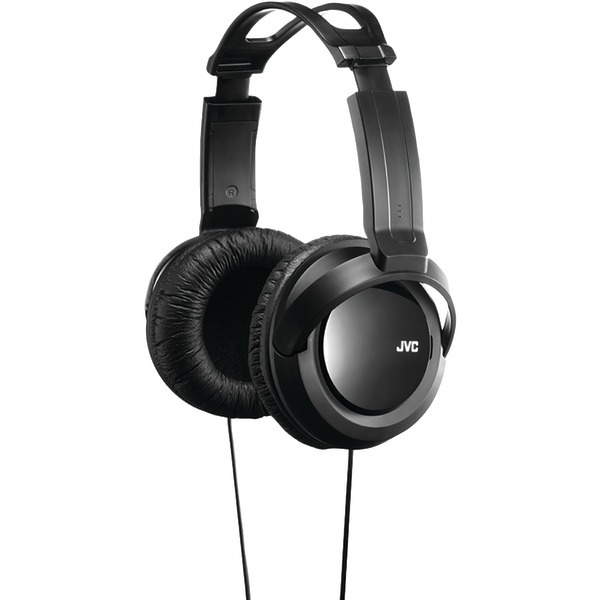 Full-size headphones with deep bass sound reproduction with 50mm Neodymium driver unit and ring port structure. 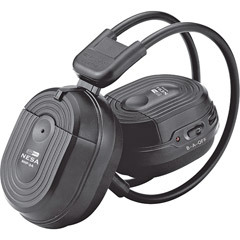 Pressure dispersion mesh head pad for comfortable long listening Deep bass sound reproduction with 50mm Neodymium driver unit and ring port structure>Ring port structure provides high-quality dynamic sound>Wide head pad for optimum comfort>6.3mm plug adapter included This item cannot ship to APO/FPO addresses. Please accept our apologies. 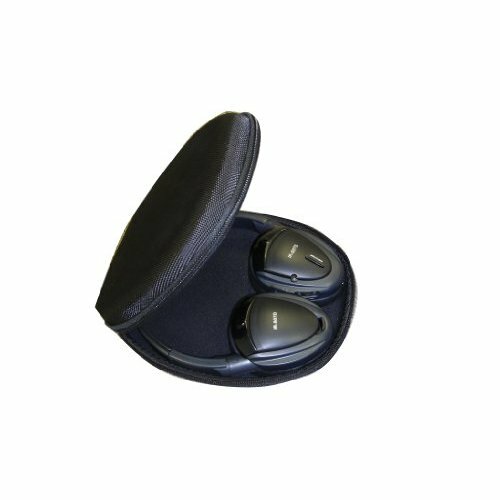 The Aluratek Bluetooth Wireless Stereo Headphones delivers hands-free convenience and superb hi-fidelity stereo sound wirelessly. 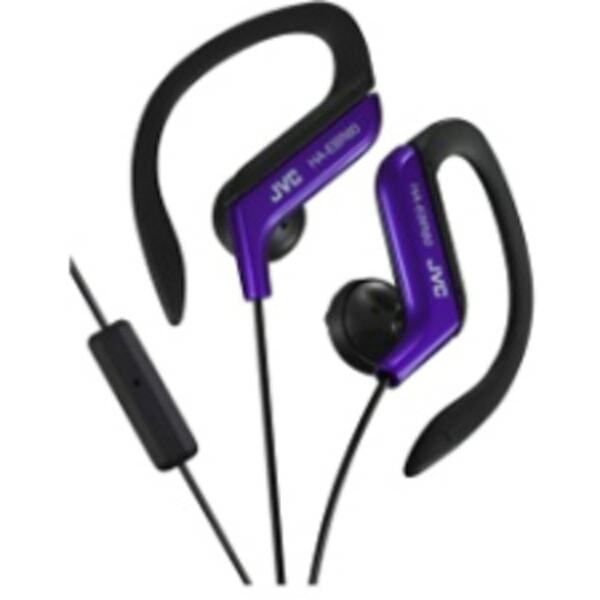 Stream your favorite tunes and listen to audio from your Smartphone Tablet PC or Mac laptop. 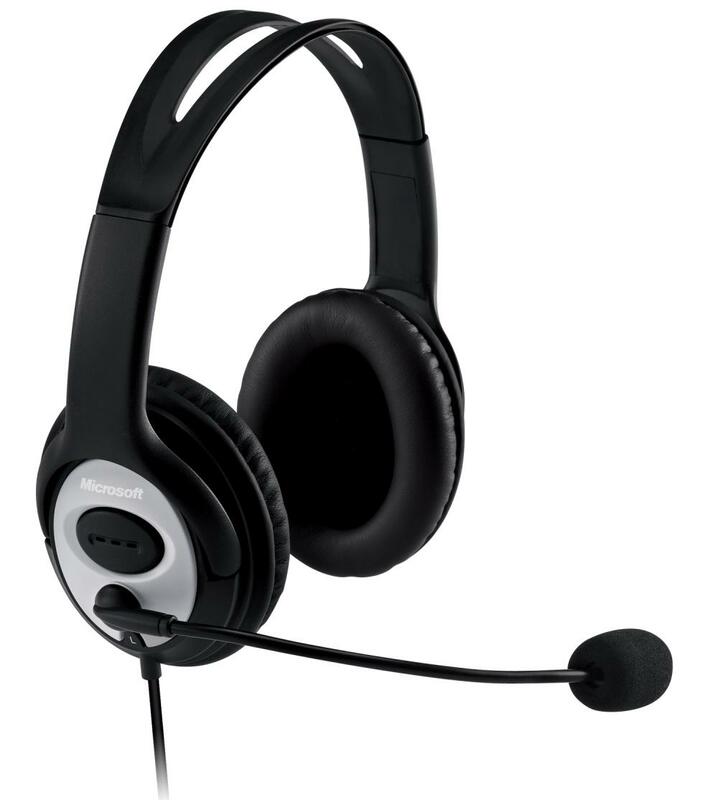 Connect with friends and colleagues thru Skype Yahoo Messenger Windows Live Messenger Gmail and AIM with the integrated microphone. Easily switch between phone calls and music with the touch of a button. Wirelessly roam up to 33 feet away from your paired Bluetooth device. 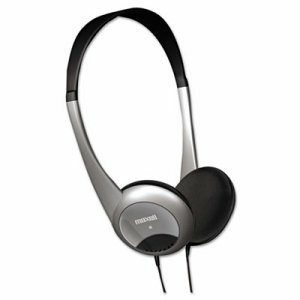 ABH04FB features Bluetooth v2.1 + EDR and support for A2DP (Advanced Audio Distribution Profile) which enables the stereo audio wireless link between your Bluetooth devices (remembers up to six paired devices) for the best possible audio quality. 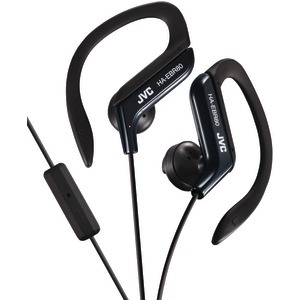 The built-in lithium ion rechargeable battery provides up to 12 hours of continuous talk and listening. This item cannot be shipped to APO/FPO addresses. Please accept our apologies. 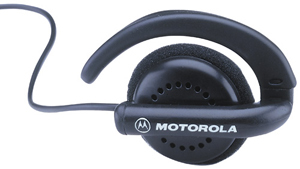 The Motorola flexible ear receiver is a lightweight earpiece and is fitted to position outside the ear. 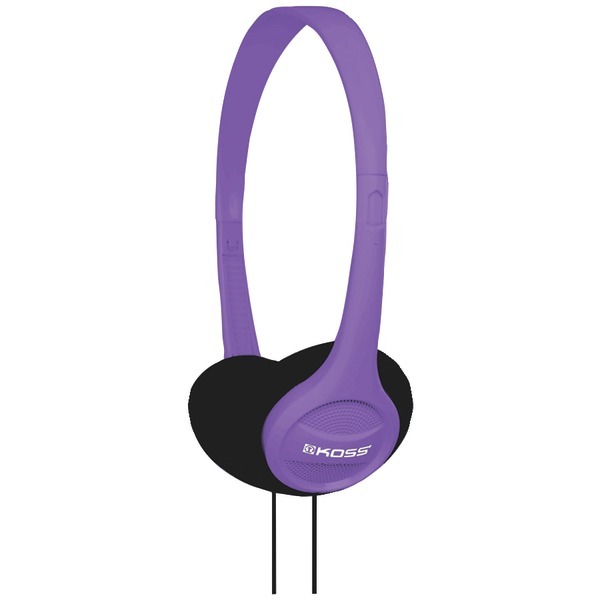 It adjusts to comfortably fit either ear. 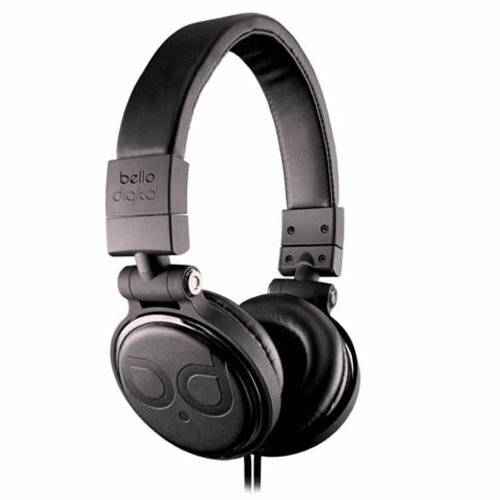 The Bell'O BDH806 series over-the-head earphones include a multifunction controller with a built-in microphone. 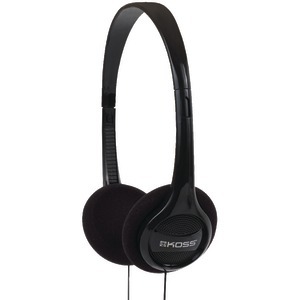 These headphones work with most Apple and Android devices. 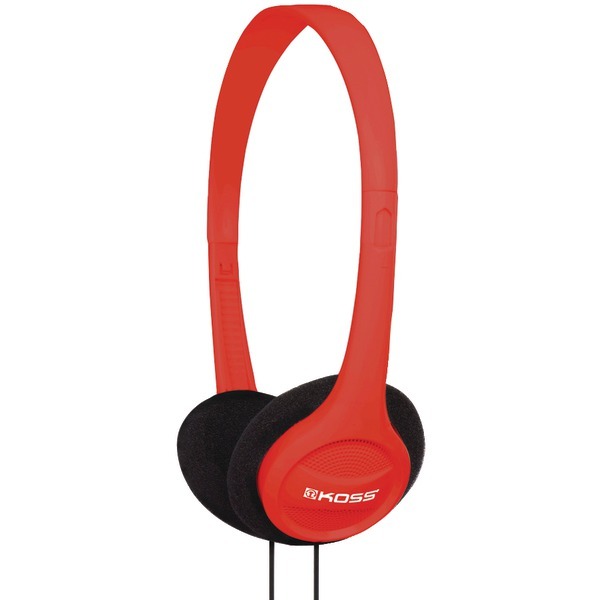 They are compatible with iPod, iPhone, and iPad. 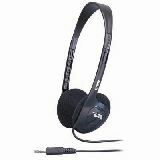 They are also compatible with other electronic devices using a 3.5mm headphone port. Soft, comfortable ear cushions and precision sound with an extraordinary signal make the BDH806 your go-to headphones for optimal comfort and sound quality. 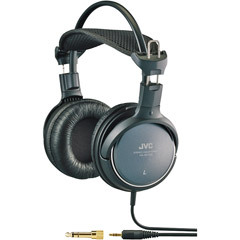 One-touch control with microphone>Precision bass>Premium flat cable is lightweight, durable and tangle resistant>Soft comfortable ear cushions>Durable padded headband>Lightweight design using low mass metal construction>99% Oxygen free copper wire provides extraordinary signal transfer resulting in amazing sound>24K Gold-plated plug assures optimal connectivity>Strain relief and fabric reinforced cable for strength This item cannot ship to APO/FPO addresses. Please accept our apologies. 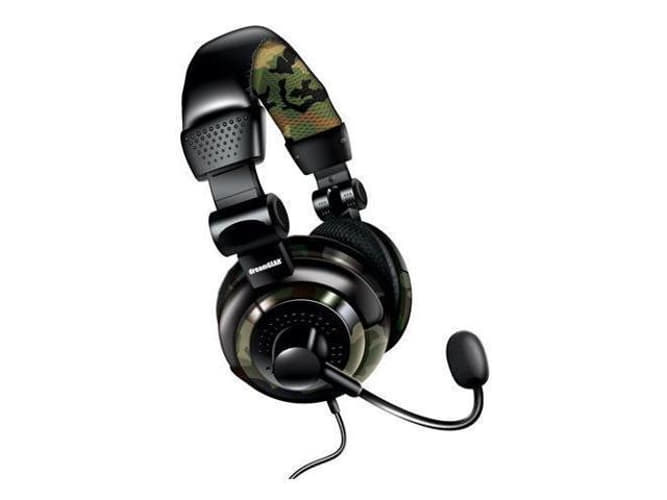 Be ready to take the call with the Voyager 5200 UC Bluetooth headset featuring our most advanced adaptive noise cancelling and WindSmart technology. 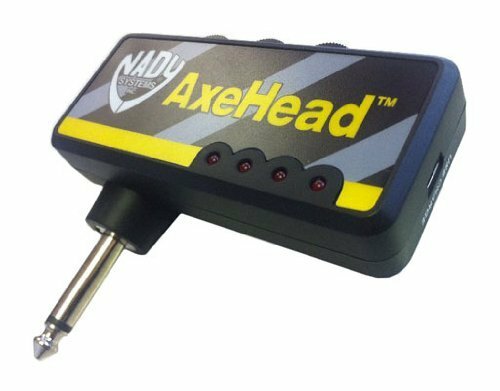 It identifies and cancels out disruptive noise like wind enabling you to be heard clearly and seamlessly transition from one environment to the next. It's ready to work. REPLACED BY 206110101 This item cannot be shipped to APO/FPO addresses. Please accept our apologies. 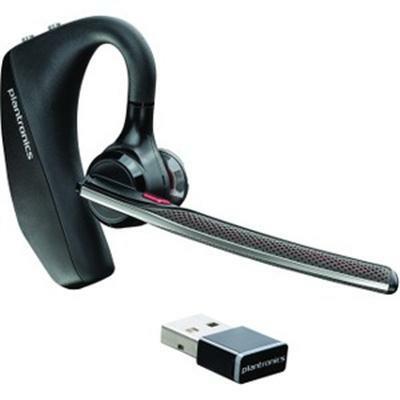 BLACKWIRE C3210 USB-A This item cannot be shipped to APO/FPO addresses. Please accept our apologies. BLACKWIRE 3225 C3225 WW This item cannot be shipped to APO/FPO addresses. Please accept our apologies. 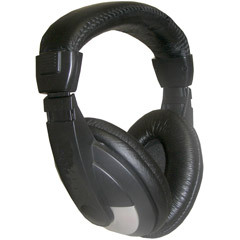 Black OEM Stereo Headphone soft foam earpads This item cannot be shipped to APO/FPO addresses. Please accept our apologies. 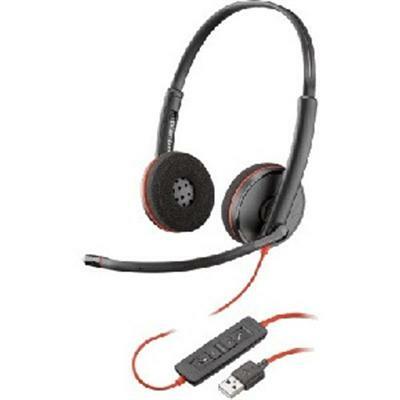 Inner Ear Gumy Wireless headset with 3 button mic and remote for. White This item cannot be shipped to APO/FPO addresses. Please accept our apologies. 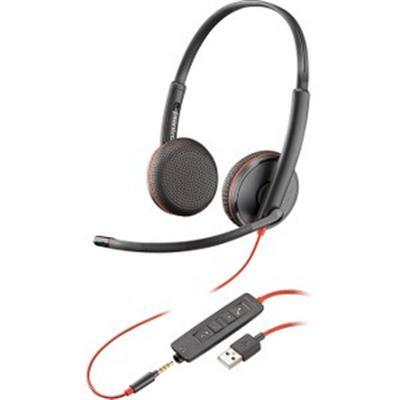 Headphones are ideal for all portable players, laptop and desktop computers. Feature a lightweight, open-air design. Slide headband provides comfort. Include a 4-foot cord. 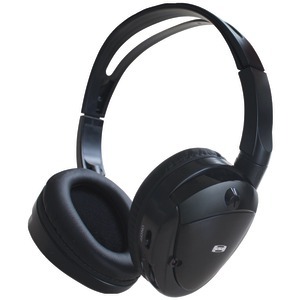 Earpiece Type: Ear Cushions; Earpiece Material: Soft Cushion; Cord Length: 4 ft; Color(s): Black. 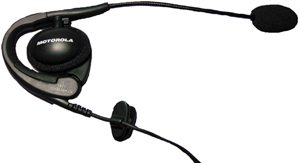 Microsoft LifeChat LX-3000. L2 is Landscape 2.0 This item cannot be shipped to APO/FPO addresses. Please accept our apologies. BLACKWIRE C3220 USB-A SINGLE UNIT This item cannot be shipped to APO/FPO addresses. Please accept our apologies. 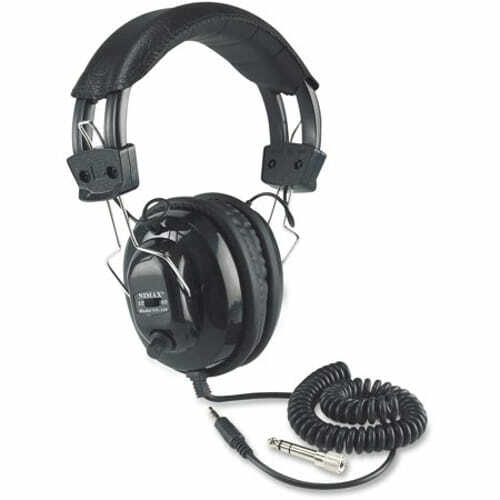 BLACKWIRE 5210 C5210 WW This item cannot be shipped to APO/FPO addresses. Please accept our apologies.